Even if for a while it seemed that Nintendo was against the ropes, and that the Japanese company would have to make a hasty exit from the console business due to the poor sales of its Wii U console, it now appears that Nintendo is on a roll again. Because not only its Amiibo figurines (which are used together with Nintendo’s video games) and 3DS handhelds have been very successful in recent times, but its recent NES Classic console release also appears to be on its way to becoming a smash hit. The NES Classic is a recreation of Nintendo’s original NES console which came out in 1985, but with a few differences. It’s quite a bit smaller than the original machine for starters, and uses an HDMI cable to connect to a TV (which obviously wasn’t available back in the 80’s). This NES re-edition also comes preloaded with 30 classic games, including The Legend of Zelda and Donkey Kong, making it quite an attractive package at its $60 price point in the US. 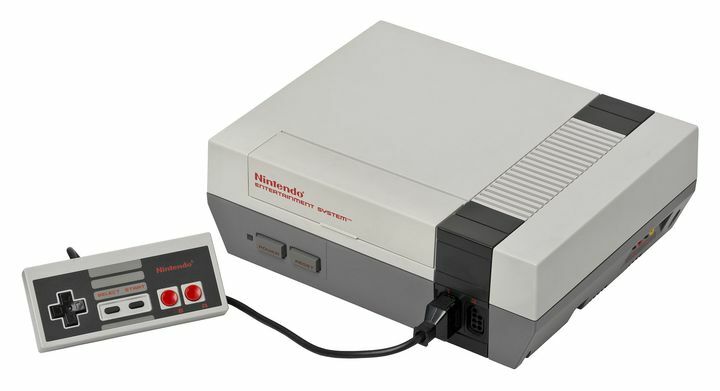 But it’s been noted that the controller cables are a bit too short (requiring players to sit very close to their TVs) and there’s also the fact that no new games can be added to the machine, meaning this NES console will be little more than a curiosity for many. 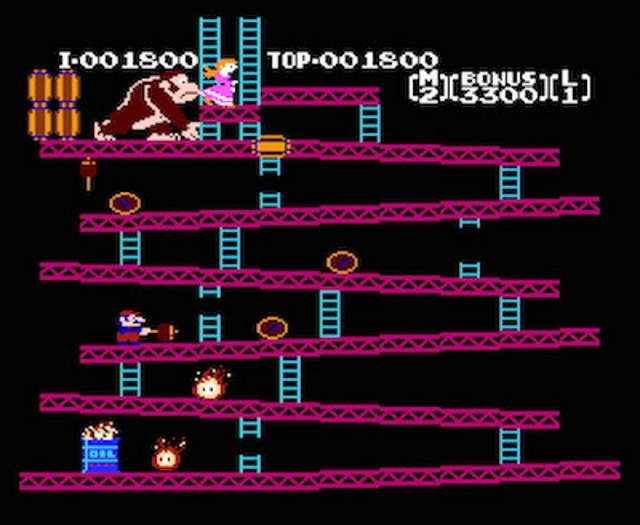 The new NES console comes bundled with 80’s classics like Donkey Kong. The thing is, though, that the console is selling like hot cakes at this time, with demand likely exceeding Nintendo’s expectations, and even some high-profile Microsoft executives have complained about the lack of availability of the machine, according to GameSpot. Also, the new NES Classic has been sold on Ebay for as high as $5,000 US dollars, showing how desirable the machine is, and the power of Nintendo’s brand. So Nintendo might still make a comeback if the success of their NES Classic is anything to go by, although it’s clear that the their upcoming Nintendo Switch is a gamble of the highest order, as it’s a console and handheld hybrid and could either end up being another Wii U fiasco, or a smashing success. But here’s hoping that Nintendo has a bright future ahead of it, as the video game world simply would not be the same without the company that gave us Mario and Zelda.